On 3-1-2012, approximately 12:00 p.m. Humboldt County Drug Task Force Agents served a Humboldt County Superior Court Search Warrant in the 1400 block of West End Road, Arcata. Agents obtained the search warrant after being contacted by the Utah Highway Patrol on February 2nd, 2012. 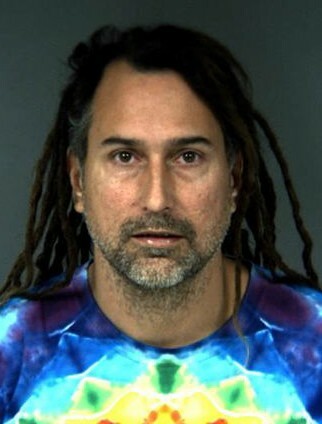 The Utah Highway Patrol informed the Humboldt County Drug Task Force they stopped and arrested Jeffrey Roland Dugan, 41 years old, from Arcata in the Salt Lake City area for transportation of 49 pounds of marijuana bud and two pounds of concentrated cannabis (Hash). 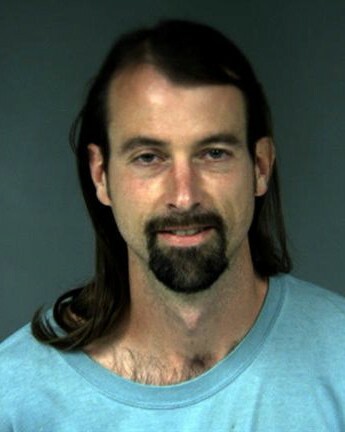 He was arrested driving a car registered to Brian Wayne Steele, 40 years old, also from Arcata. The Humboldt County Drug Task Force obtained a search warrant based on this information for Dugan and Steele’s residence located in the 14000 block of West End Road, Arcata. When agents served the search warrant they located 40 more pounds of marijuana bud in the residence, along with two ounces of concentrated cannabis, 40 pounds of marijuana leaves, 19 growing (indoor) marijuana plants approximately 4 feet high, and $33,780 cash. They also located scales and paperwork consistent with drug sales. Dugan and Steele were arrested and booked into the Humboldt County Correctional Facility on a felony charge of possession of marijuana for sale. A female suspect, Ashley Burkart, 26 years old, who was also at the residence, was issued a notice to appear in court for possession for sale of marijuana. She was not transported to jail so she could care for her five year old daughter. Anyone with information for the Humboldt County Drug Task Force may call them at 444-8095.